Don’t give Dad another neck tie this Father’s Day. 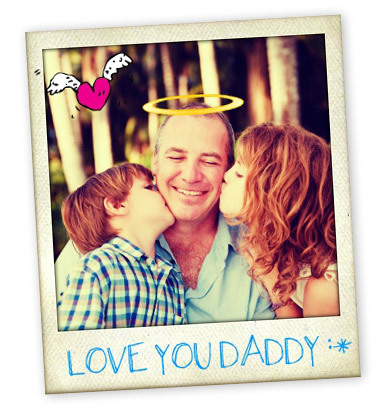 They love photo memories, so use our newest Instant photo effects and frames to surprise him with a blast from the past. Go to BeFunky.com and upload a photo that he will like. Select Create->Photo Effects and choose Instant from the left menu. Apply an Instant effect that you like most. Go to Create->Framer to add an Insant photo frame to your liking. Next, you may want to decorate your photo with Goodies and text. Find them under the Create menu.